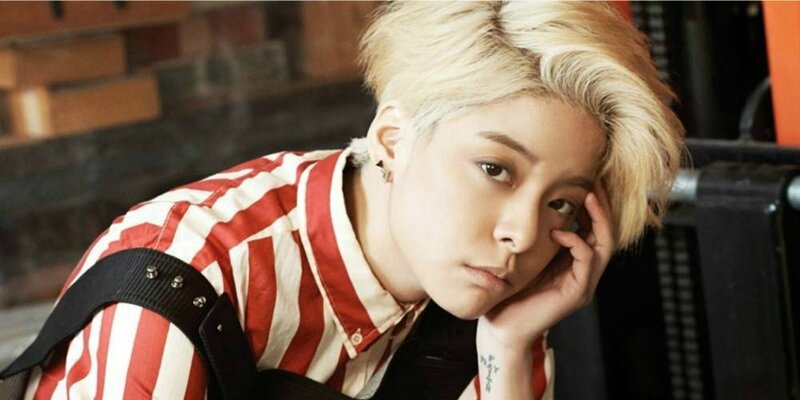 f(x)'s Amber is expecting to release a new single soon! On May 17, Amber uploaded a photo via Instagram to announce that a new single "White Noise" will be coming soon. The caption reads, "Off the plane madness. New Single coming to you guys soon 'White Noise'." Earlier this year, Amber released a solo mixtape 'Rogue Rogue' and several MVs to go along with it. Stay tuned for more information on "White Noise"! Off the plane madness New single coming to you guys soon "White Noise"